Opened in 1890 by Japan's aristocracy, by 1922 a nearly completed second generation Imperial Hotel building reopened with a design by the legendary American architect Frank Lloyd Wright. It contained a revolutionary floating cantilever design which allowed it to withstand the Samson-shaking earthquake of 1923 on the very day of its grand opening. 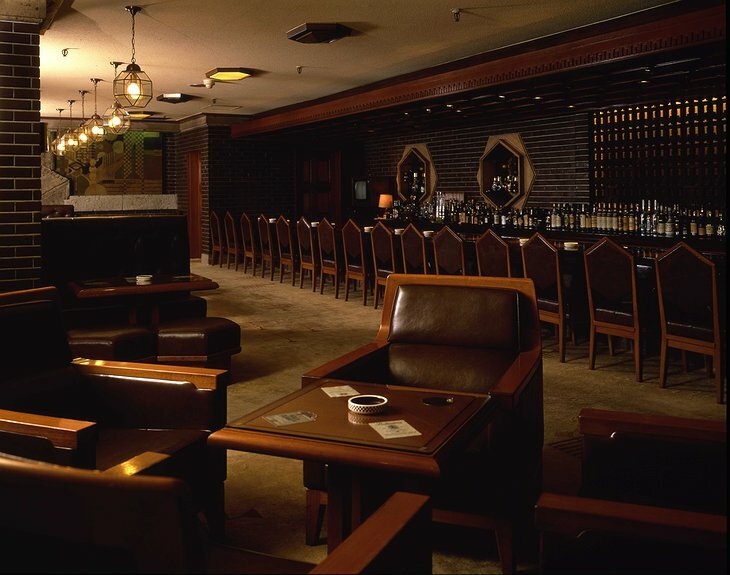 The eccentric architecture drew inspiration from the Mayan structures that fascinated Wright. 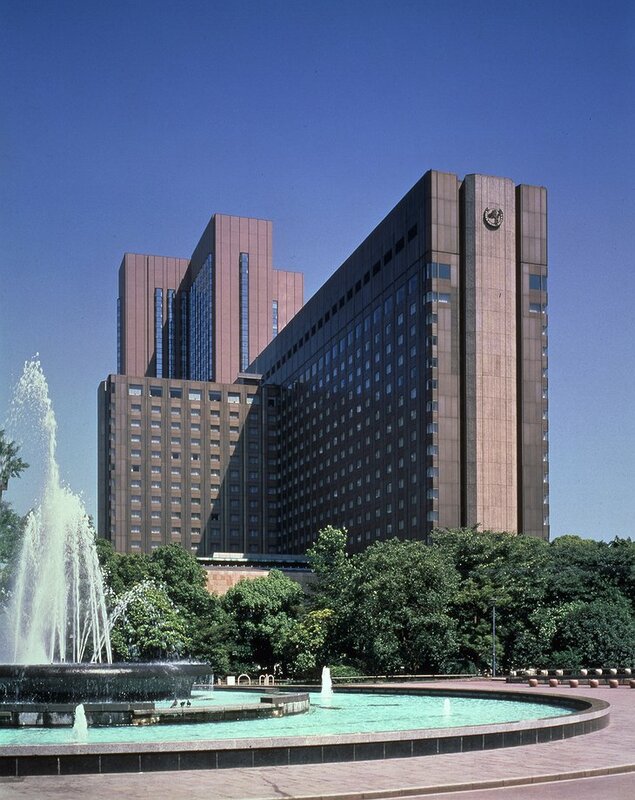 The location is terribly central, right next to the Imperial Palace and a stones throw from Tokyo Station, Ginza shopping district and the financial homesteads. 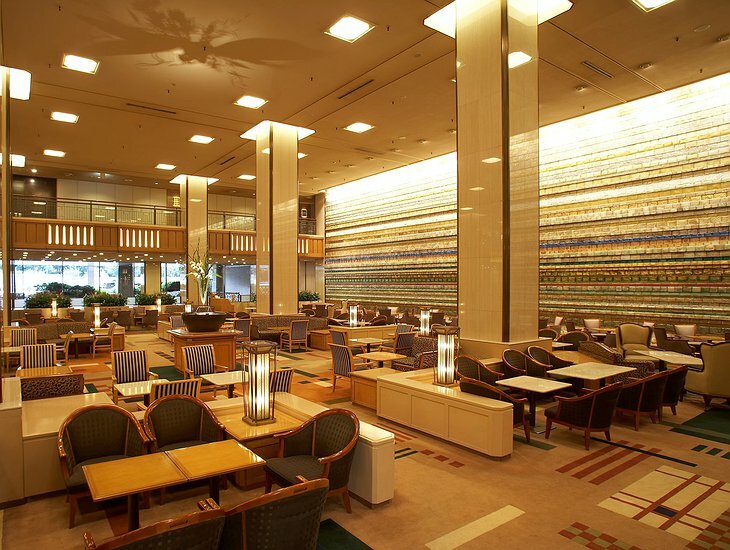 The ground floor lounge is enormous, seating 160 people, with a two-story high ceiling and a stained-glass mosaic to let light in, bringing everything into beauty. 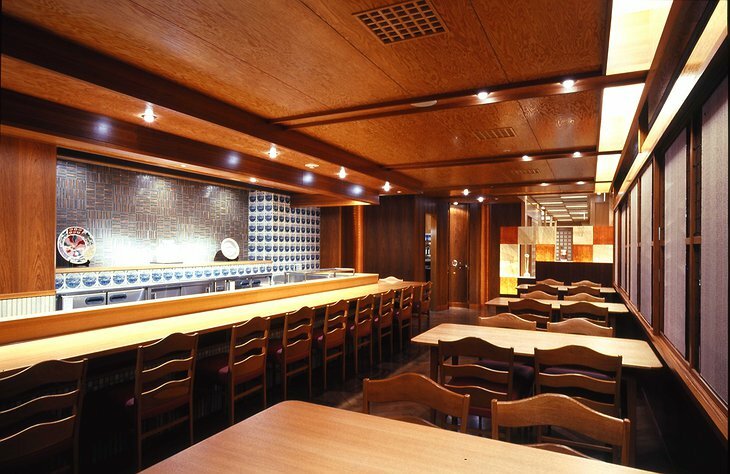 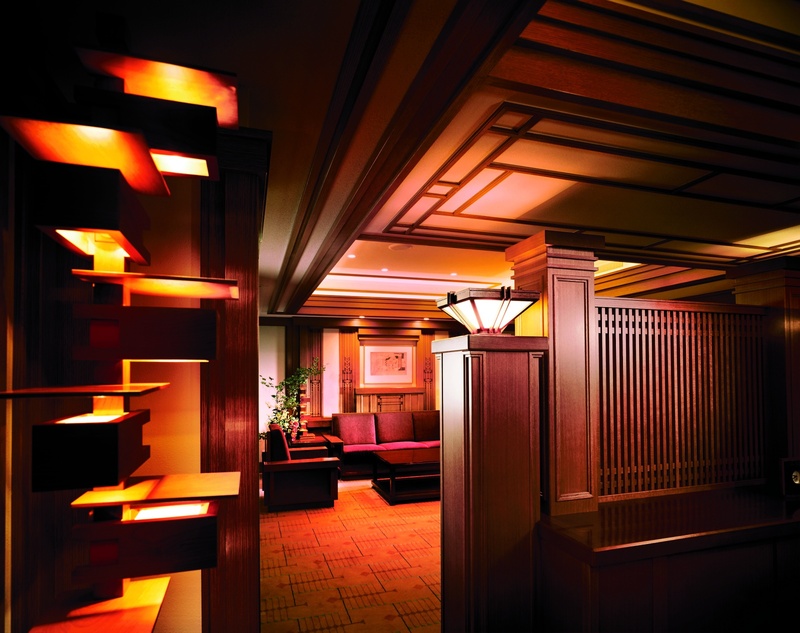 The Old Imperial Bar is a favourite for the Japanese elite featuring dark wood and whisky. 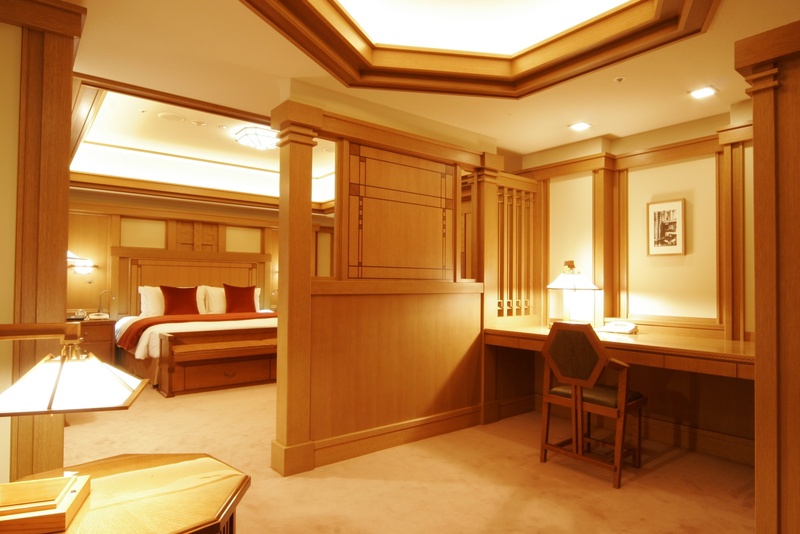 Your room is gloriously appointed with a special SleepWorks bed that comes with the wonderfully optimistic tagline, “the ultimate in sleeping systems”. 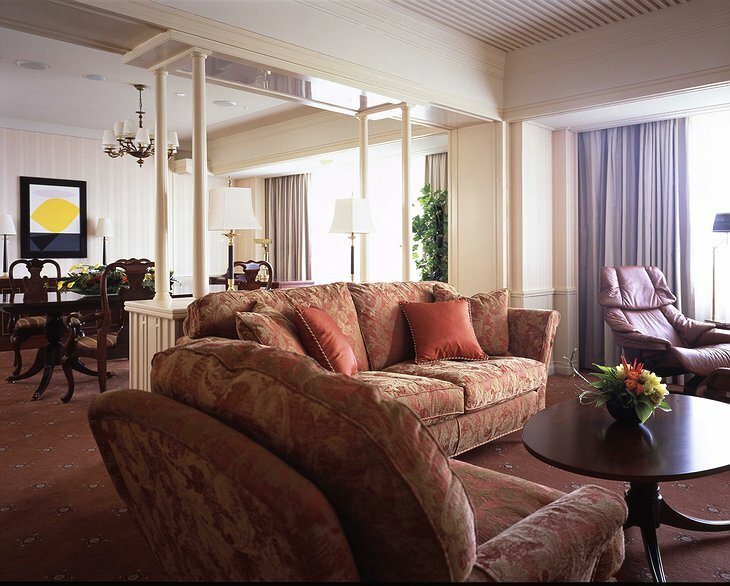 Soft interiors are by famous designer, Julian Reed. 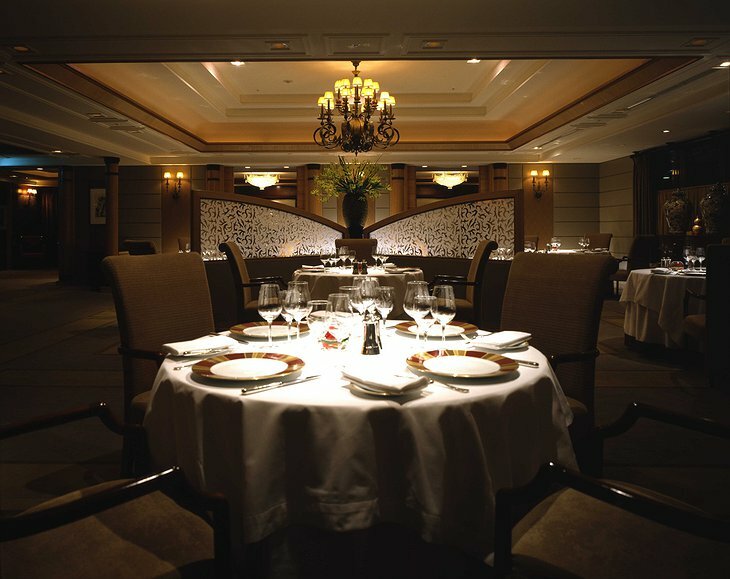 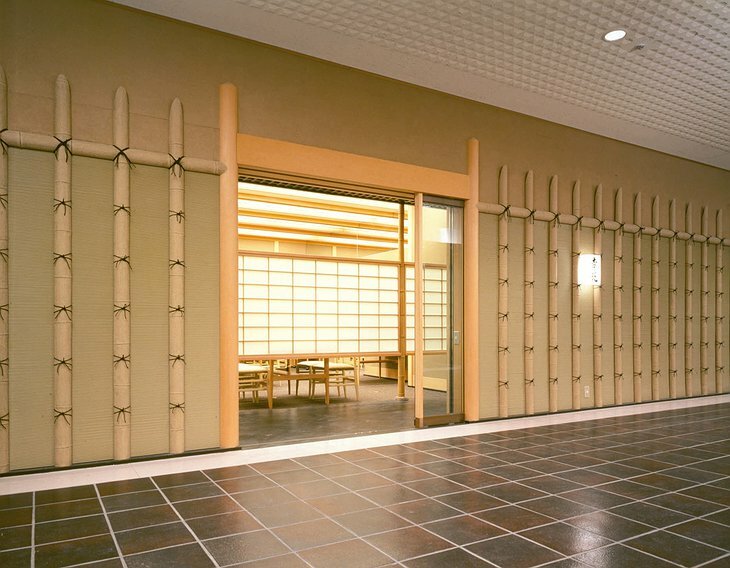 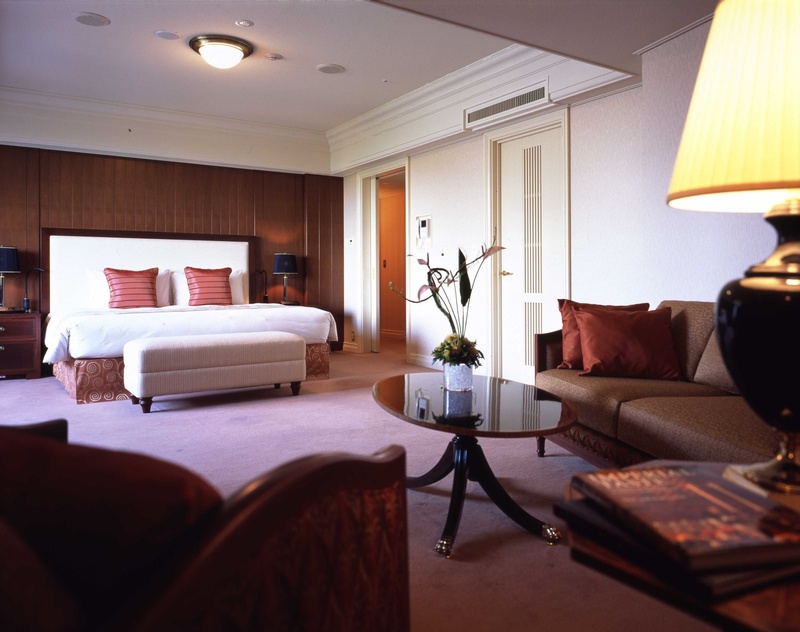 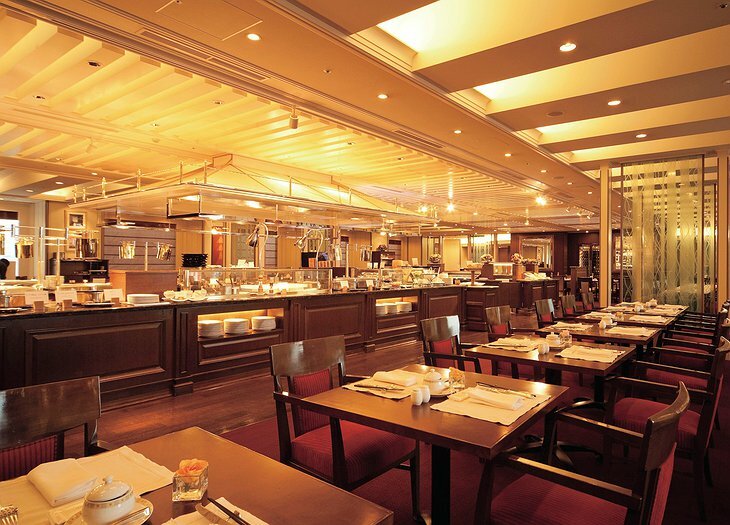 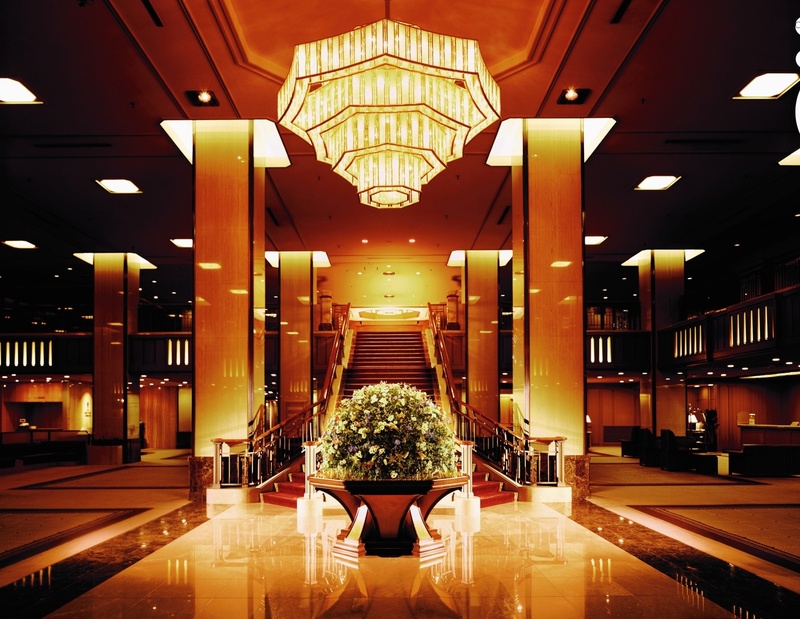 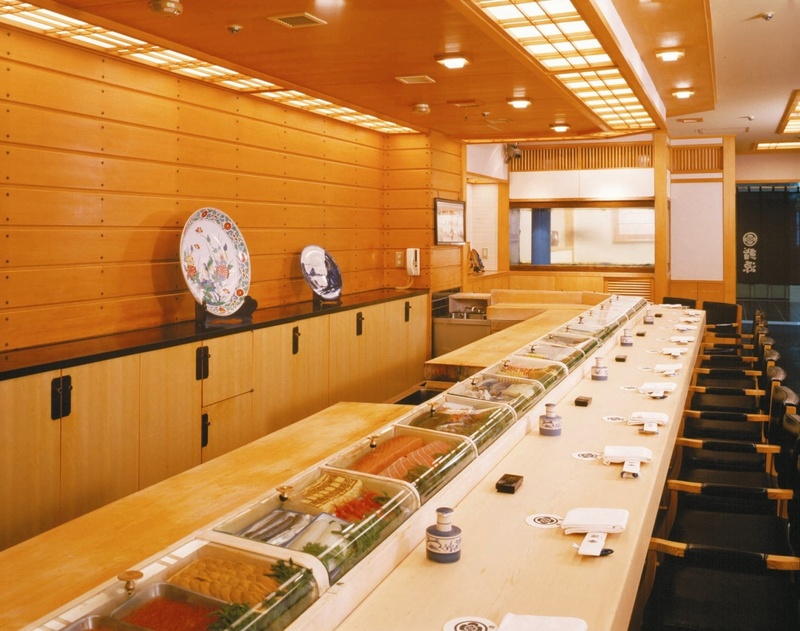 So appoint yourself to an imperial experience at the Imperial Hotel Tokyo.